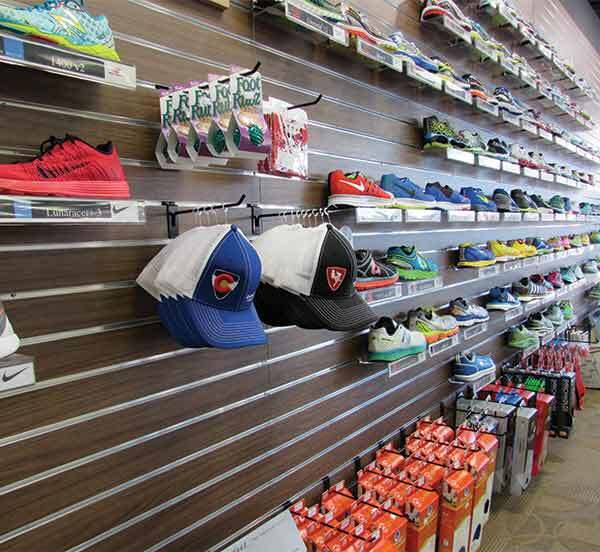 Runners Roost takes pride in carrying one of the most complete lines of running and fitness shoes, apparel, gear, nutrition and accessories. If we don’t have what you need in store, we can usually order it within the week. See the list of brands we carry below or feel free to give us a call to see if we have the item you need, it will be on the hold shelf waiting for you when you come in!